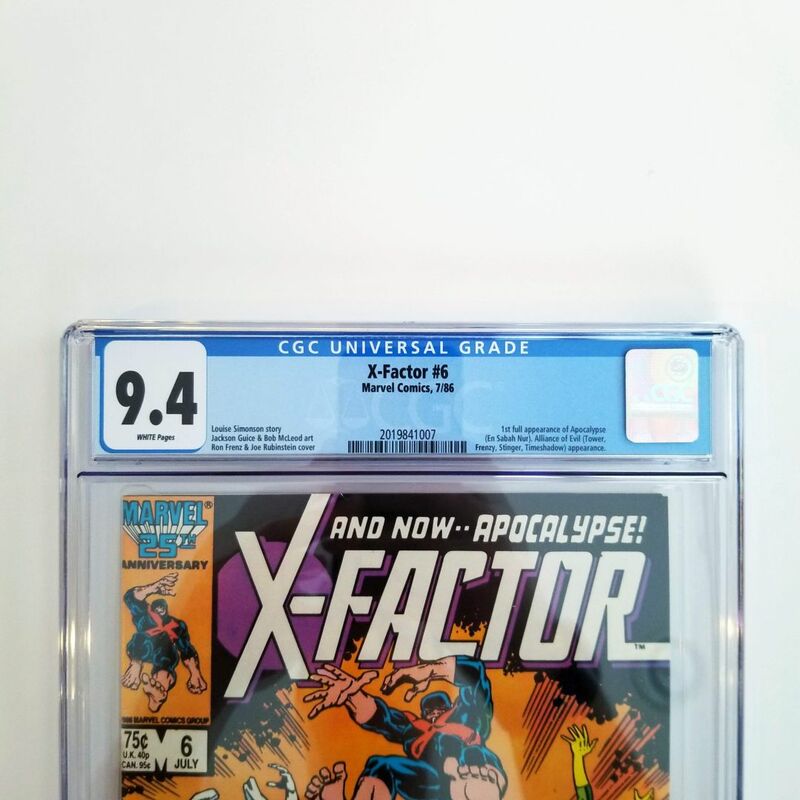 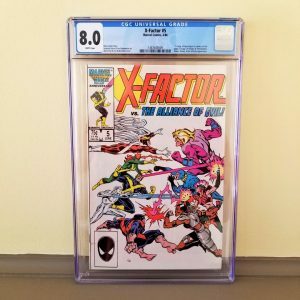 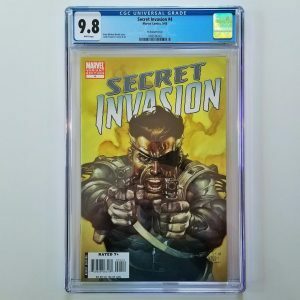 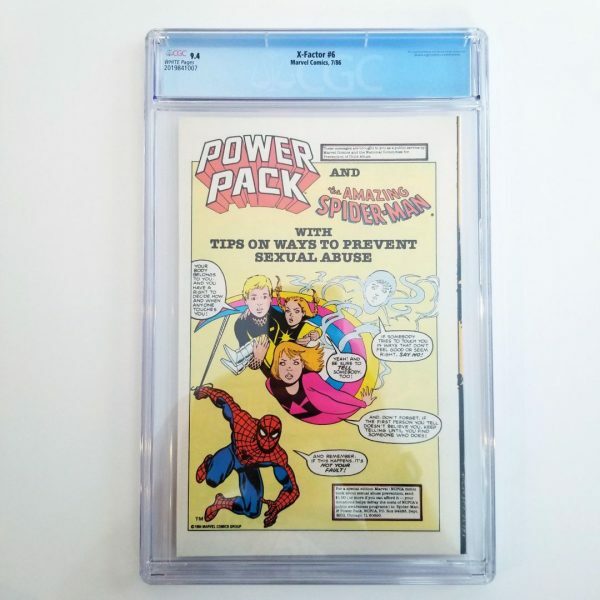 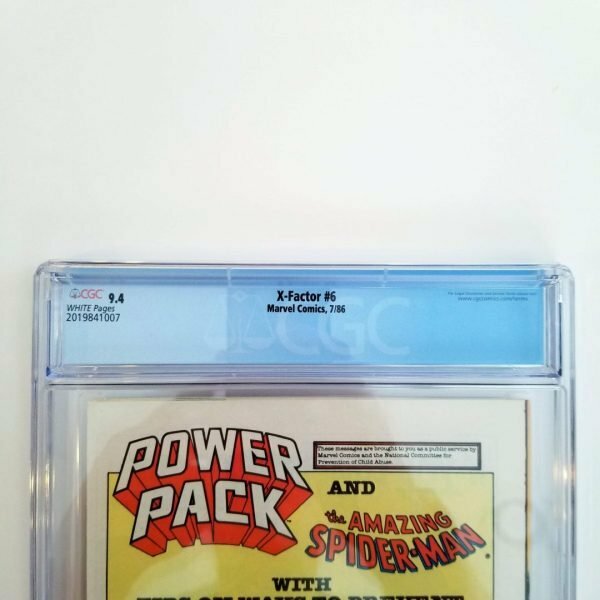 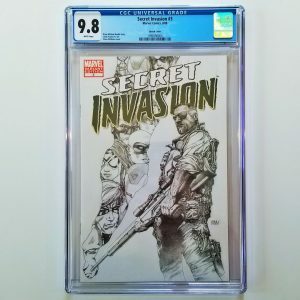 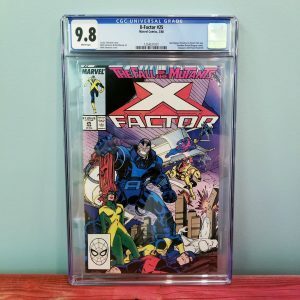 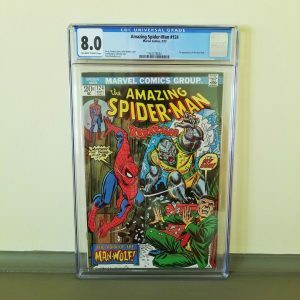 Available for sale is X-Factor #6 graded by CGC in 9.4 NM condition, published by Marvel Comics in 1986. 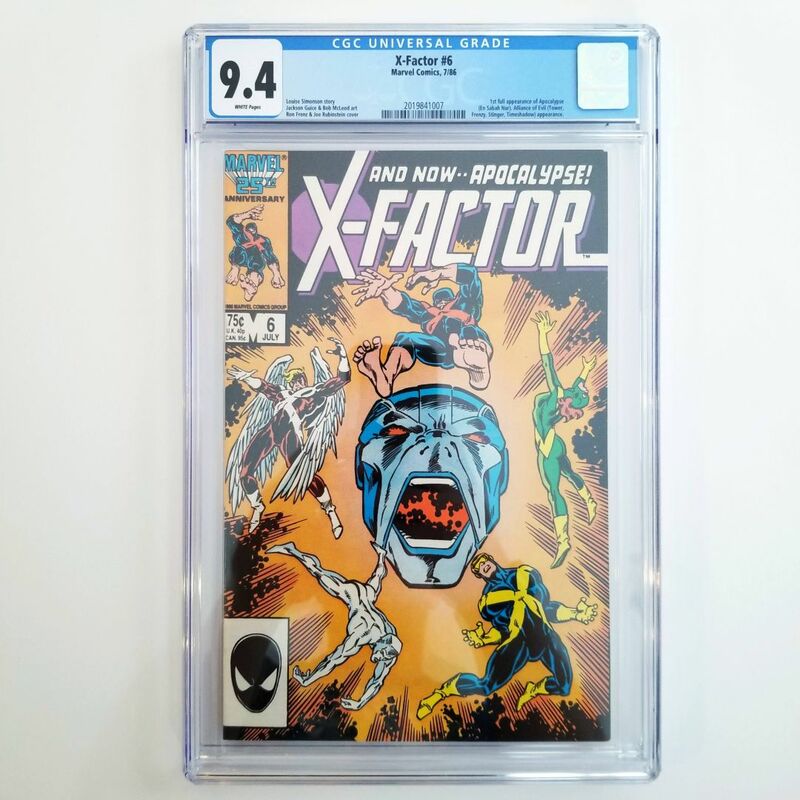 This issue marks the first full appearance of Apocalypse, making the copper age key issue is a must have for any graded comic collector. 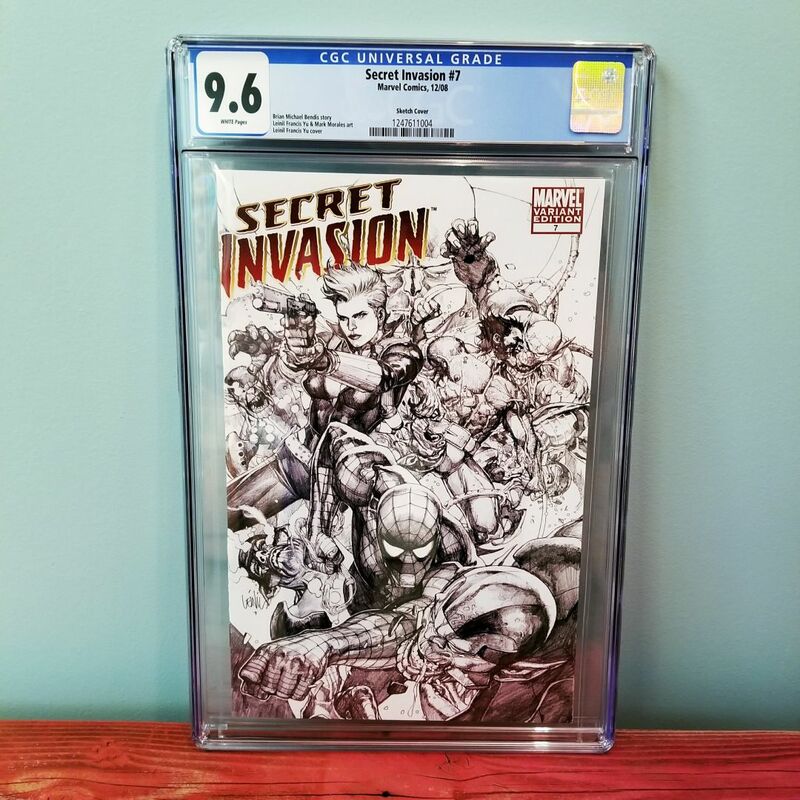 Grab it for your own collection today while you can! 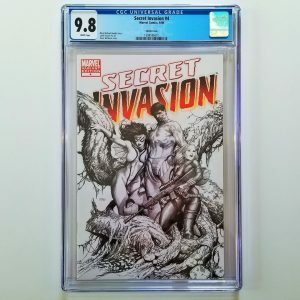 This comic is currently out of stock. 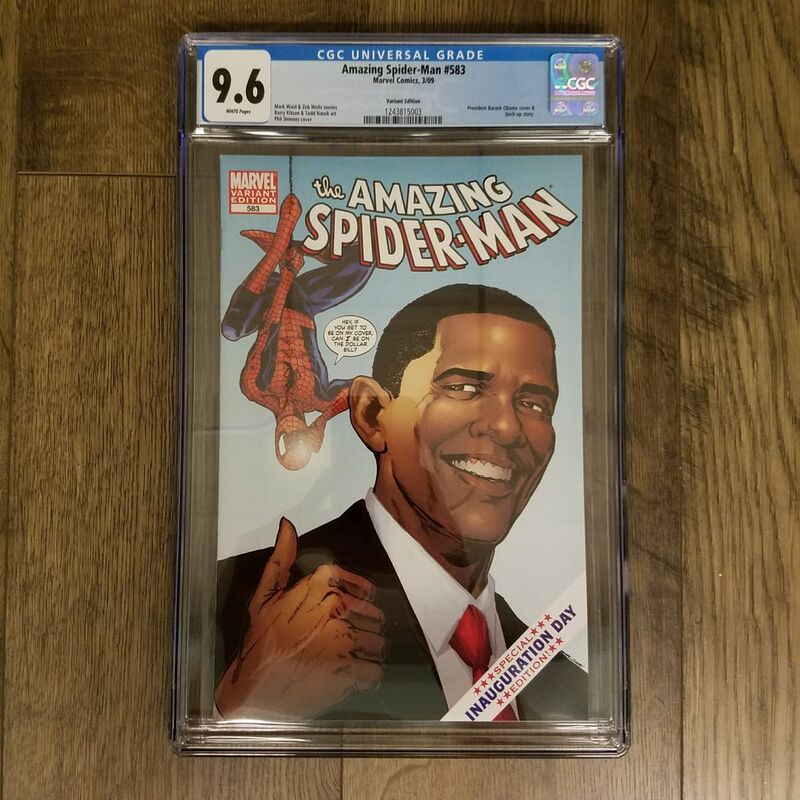 Find one just like it on eBay! 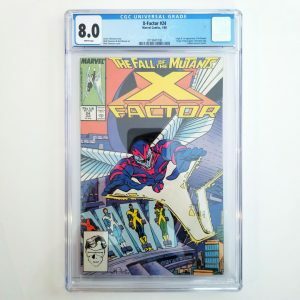 A simple rescue mission spirals out of control when X-Factor is brought face-to-face with one of the most powerful and dangerous mutants in history! Tremble before the might of APOCALYPSE!